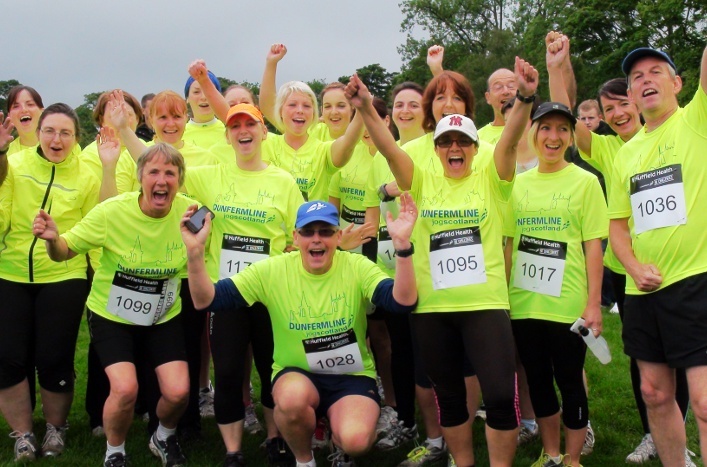 To start a jog group, your first step will be to take our one day jog leader Course. Once you have completed the course, you will be qualified to start your own jog group, or to help lead at an existing group. You will also be insured to lead your sessions, and will be able to access all the support and resources provided by the jogscotland head office and our huge network of other groups and leaders. 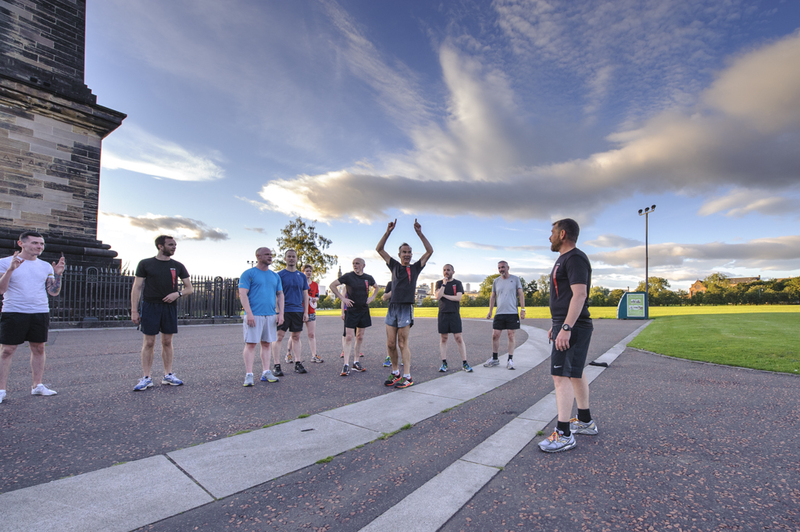 jogscotland groups can be set up anywhere. Some are attached to workplaces, gyms, leisure trusts or community centres; others just meet in their local park, car park, or even on a handy street corner! They might use local pavements, trails, footpaths or running tracks for their jogging sessions. Some Jog Leaders are employed by an organisation like a gym or leisure trust to lead their group. Others act as self-employed leaders of their own group and charge their members a small amount per session or per block to pay for their time. Others still choose to lead as volunteers and any money paid by members is ploughed back into the group. 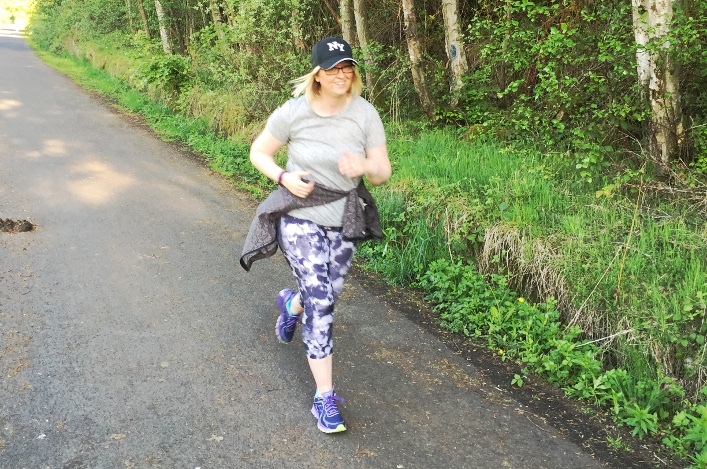 If you want to start a jog group in your workplace, please see the jogworks section of our website. If you have any queries, please contact Jo Stevens.